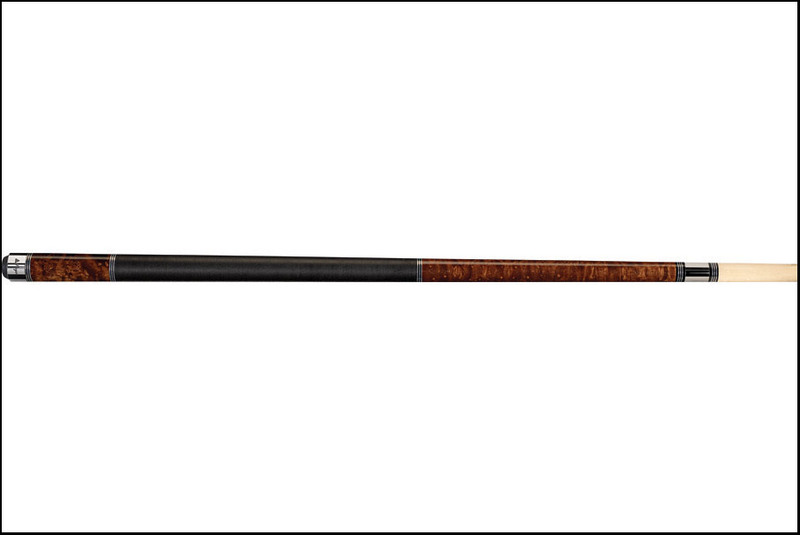 The Players C-950 cue is perfect for beginner-intermediate players. Get style and quality at an affordable price.The C-950 is made with Genuine Birdseye maple and a linen wrap. Available in brown, blue, red, purple or black. You won’t regret starting out with a Players cue.